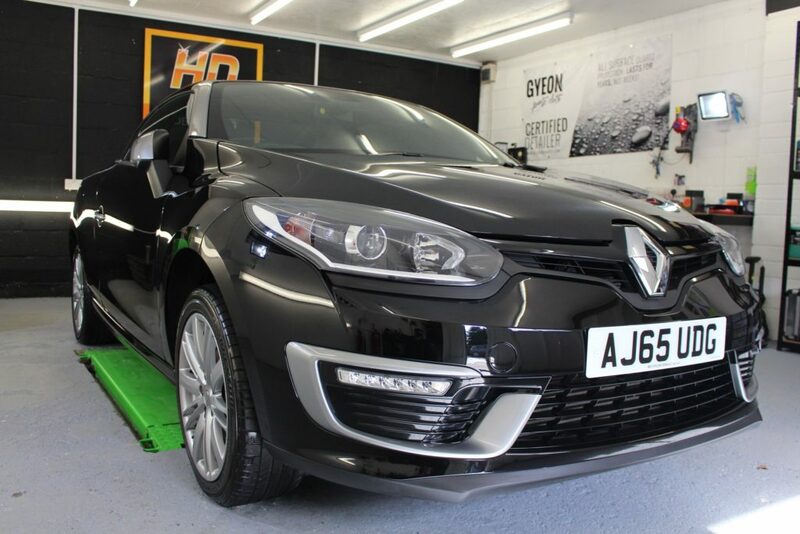 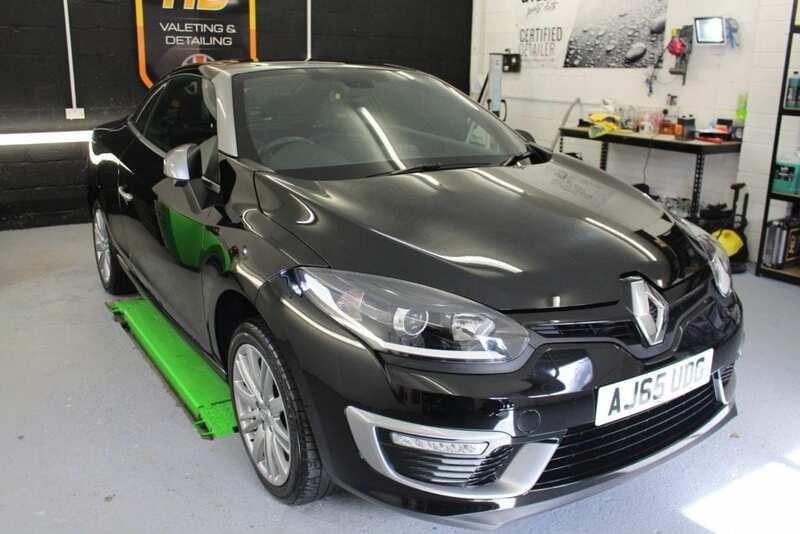 We had the pleasure of working on this Renault Megane this week. 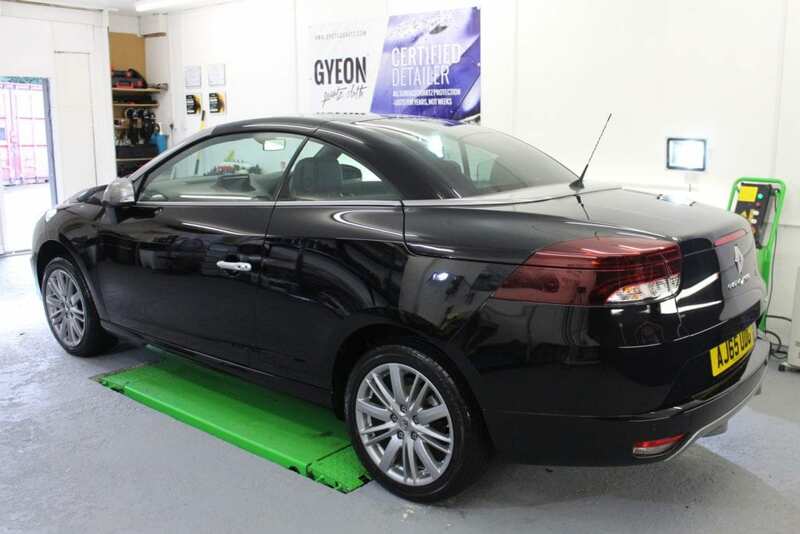 Booked in for GYEON MOHS+ Full Exterior. 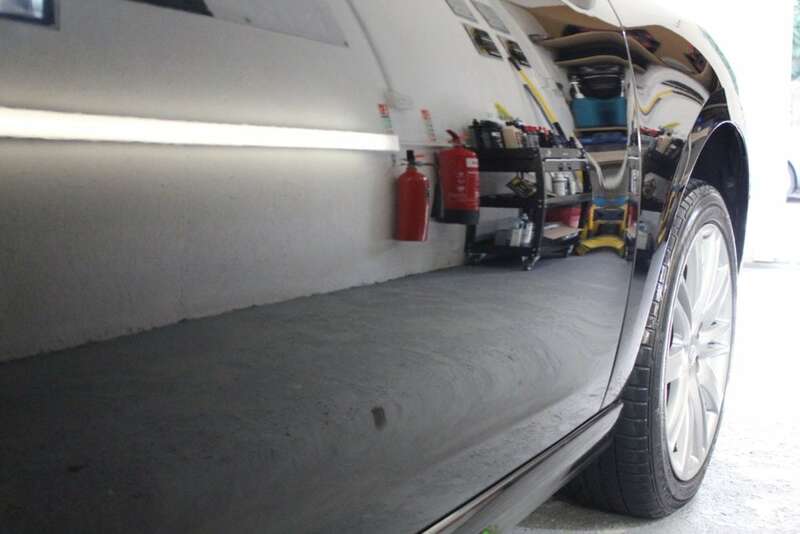 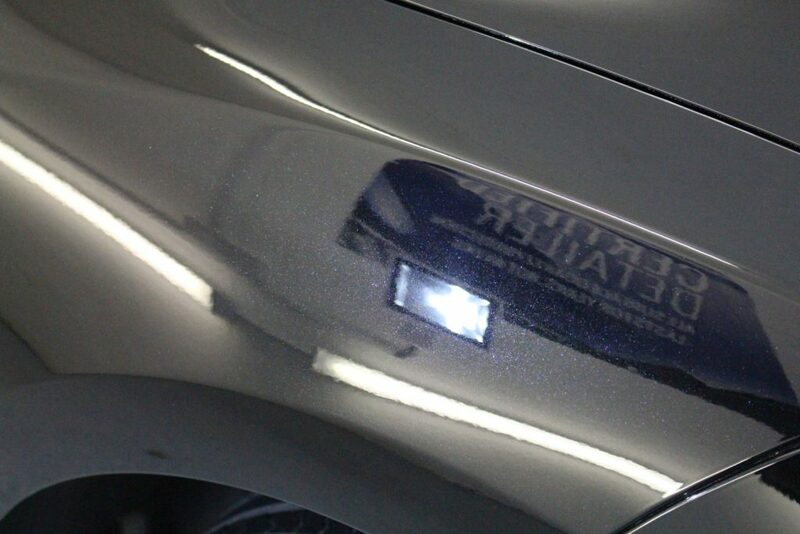 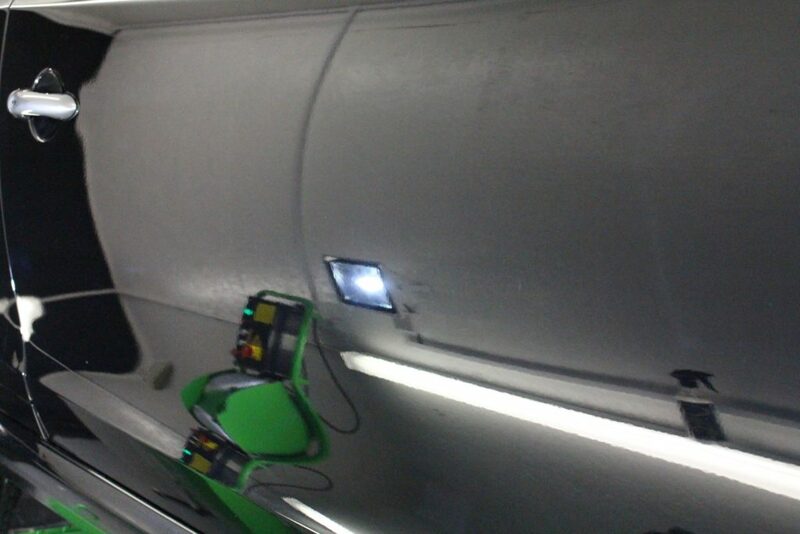 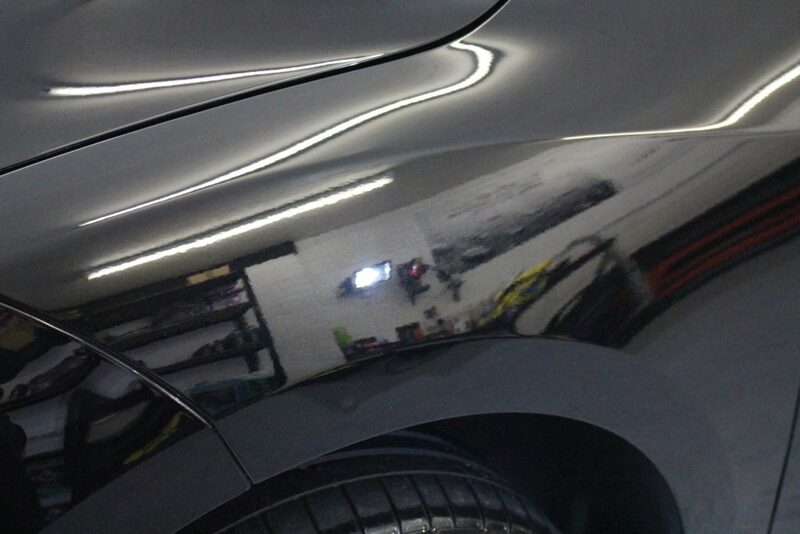 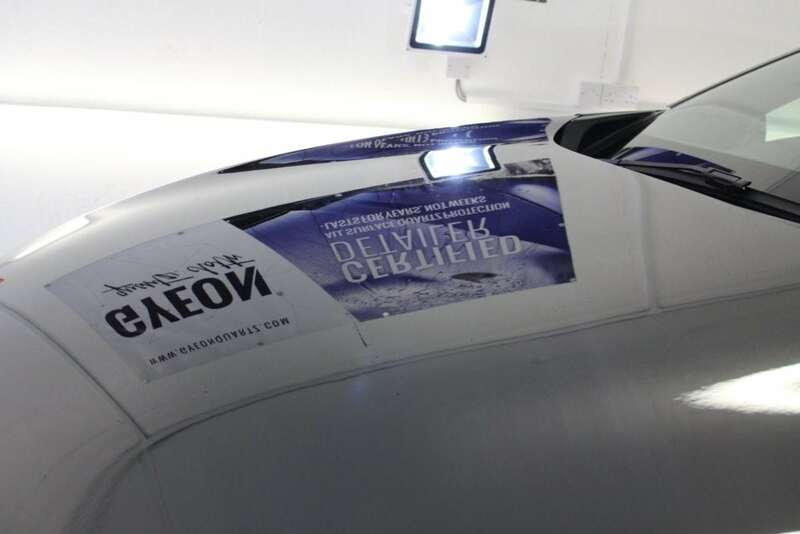 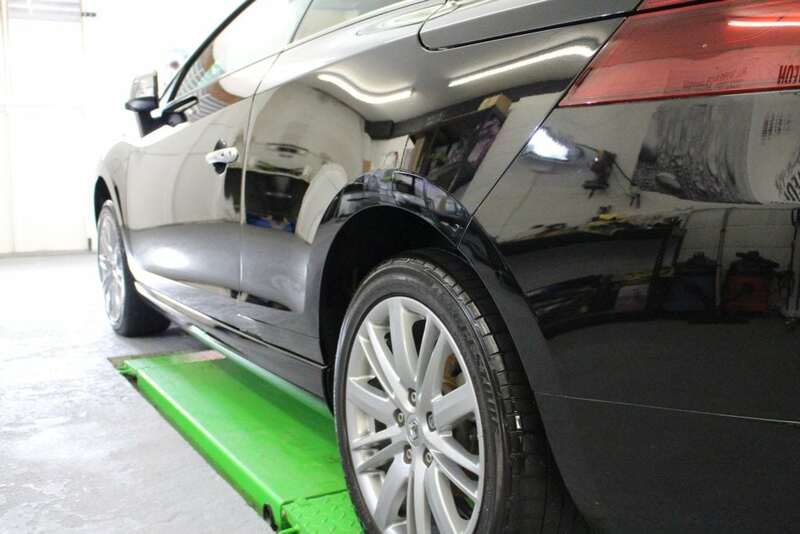 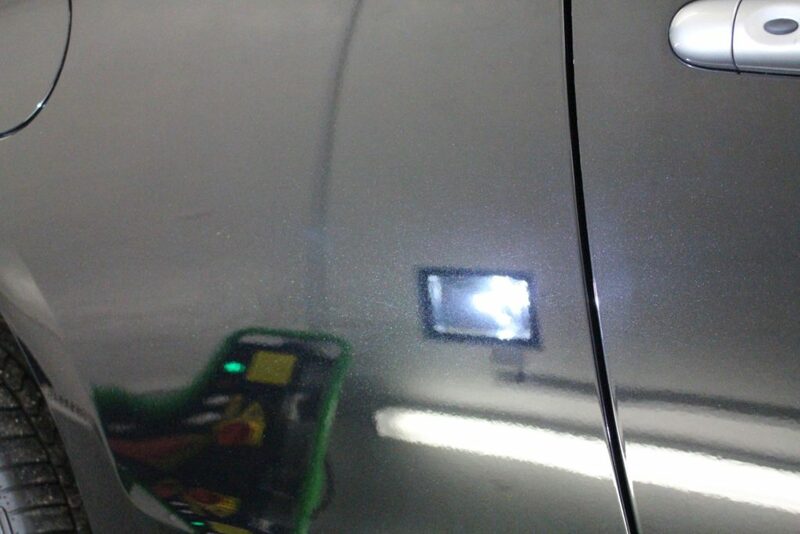 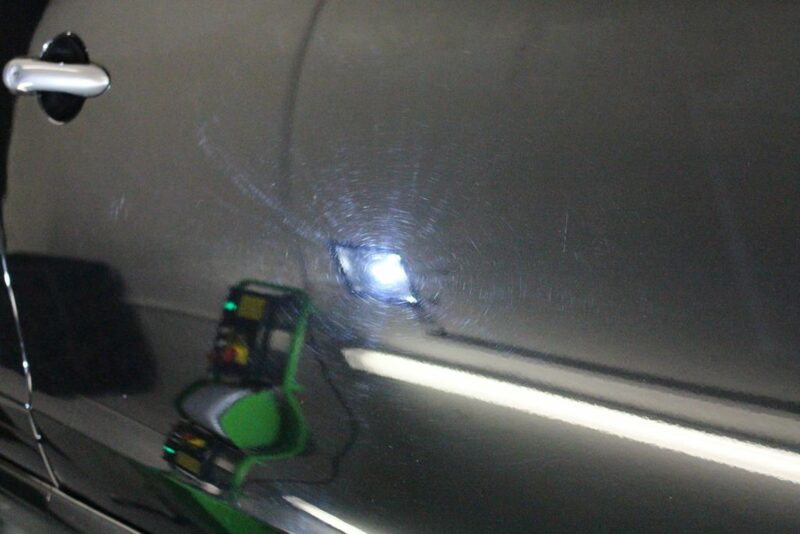 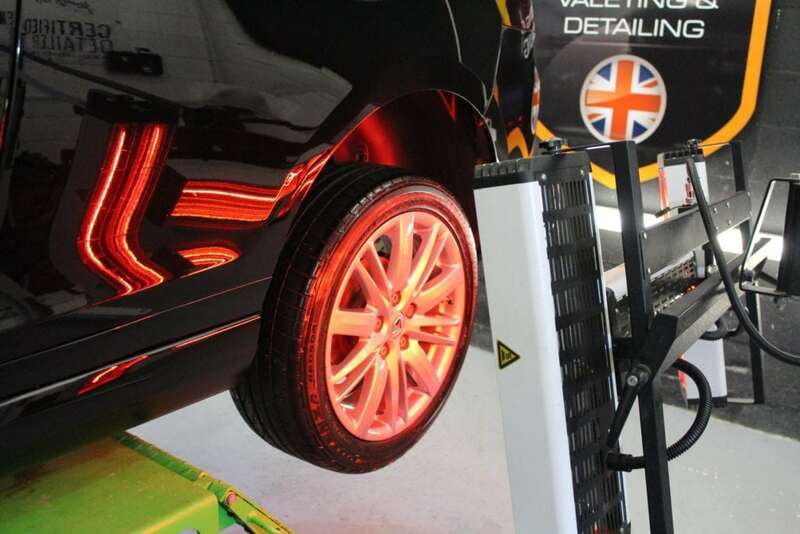 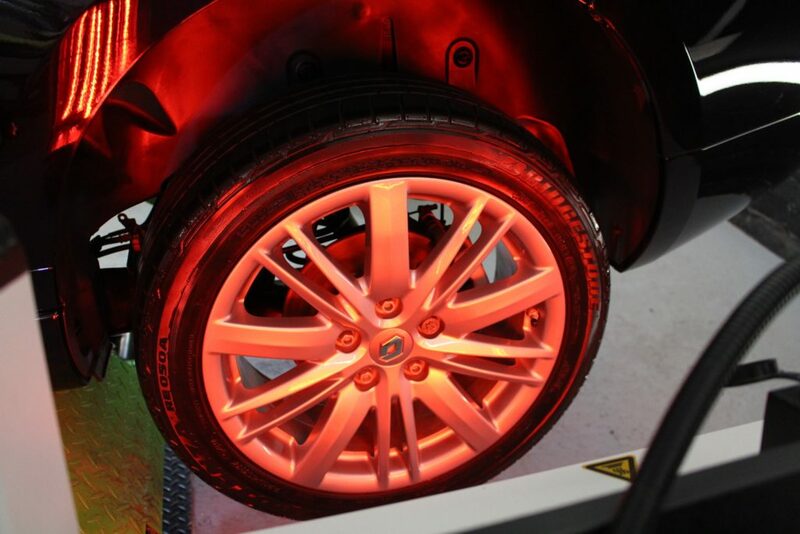 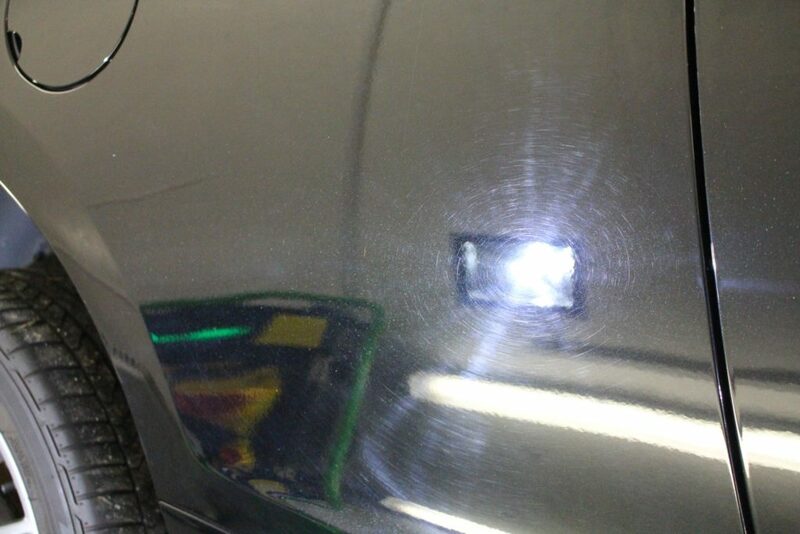 Paintwork is now protected using MOHS+ professional only ceramic glasscoating and issued with up to a 5-YEAR WARRANTY.